Take a blast at the competition with this uniquely designed arsenal shaped bullet USB drive. 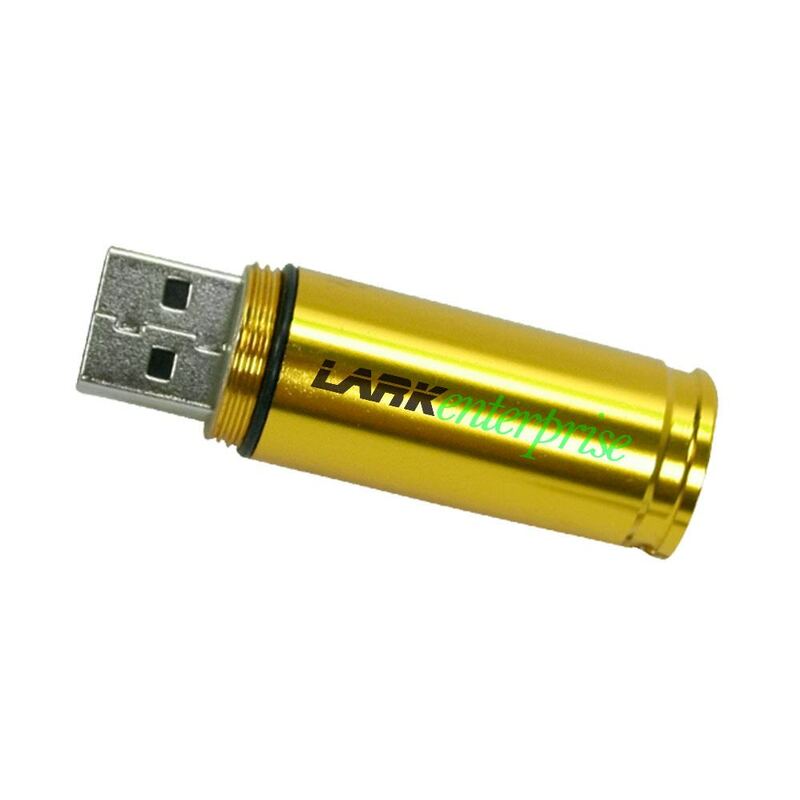 Made out of gold, silver, or bronze colored metal these USB drive are extremely durable. If you are looking to get the word of your new business out there this is the perfect solution. Attract more customers with your company’s logo engraved onto the side of the USB drive. 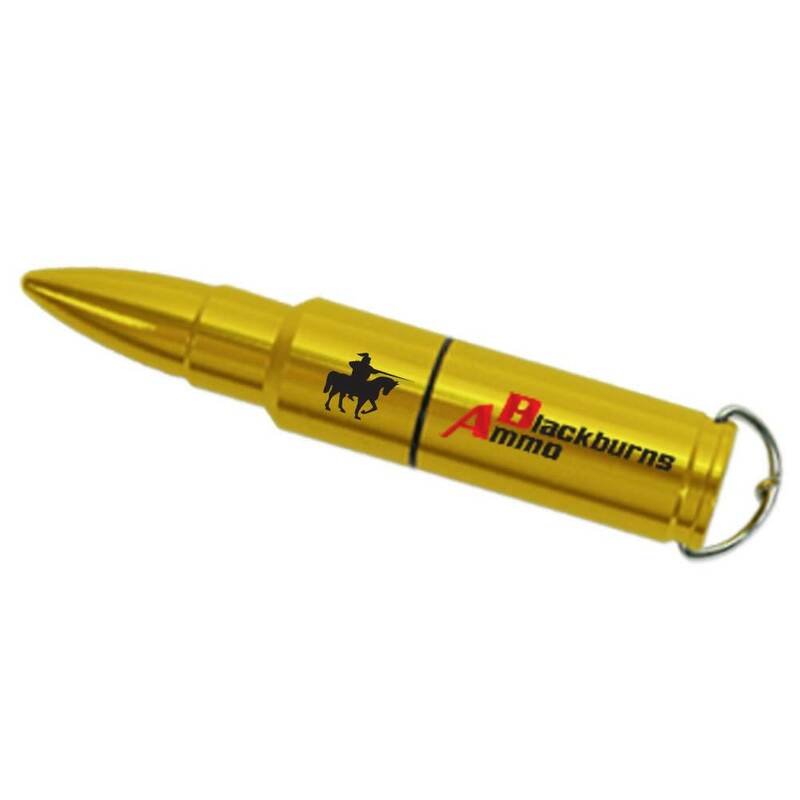 You can use these bullets to promote your business or sell them as a fun souvenir from your shop. 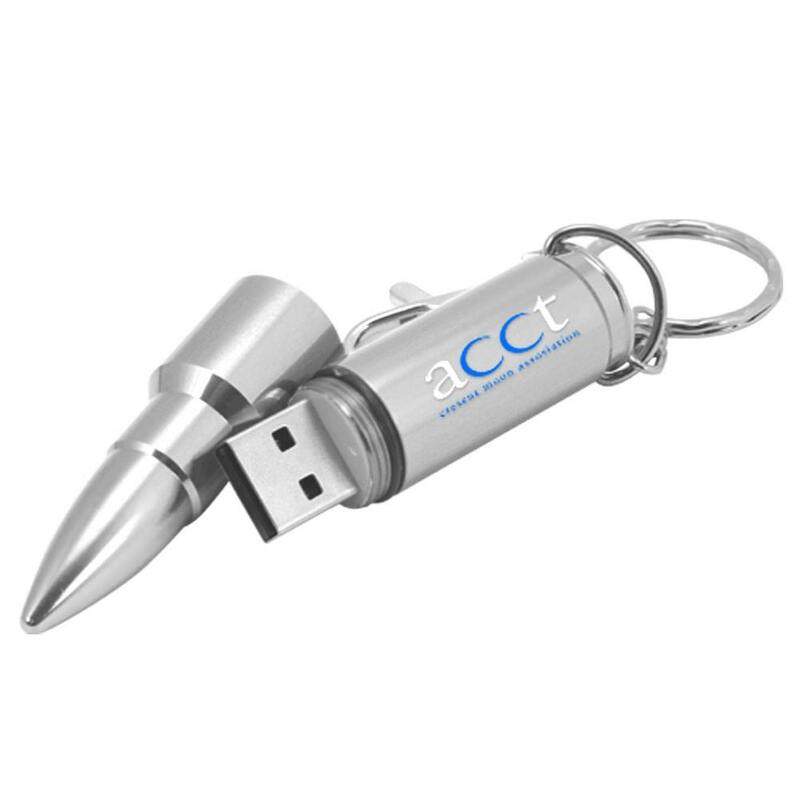 These Arsenal Bullet Shaped USB drives are much more effective at advertising than business cards, especially if you are planning to use it to target a younger audience. 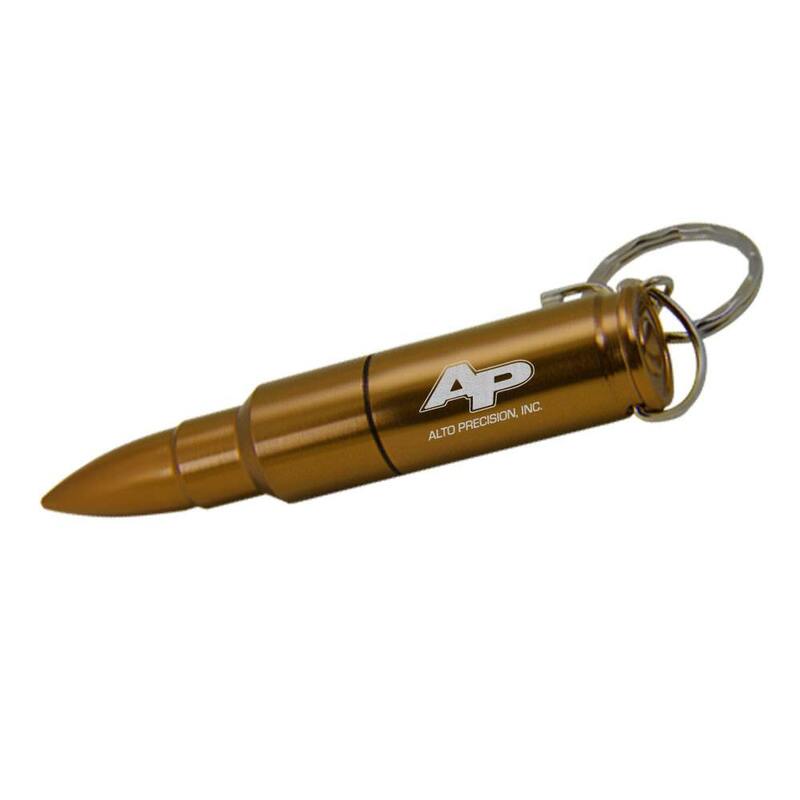 The bullet shaped flash drives are perfect for shooting ranges, sport and hunting stores, army surplus stores, camping stores, and more. Promote your business at a fraction of the price of traditional advertising and watch the customers to come into your store. The market favors the bold. 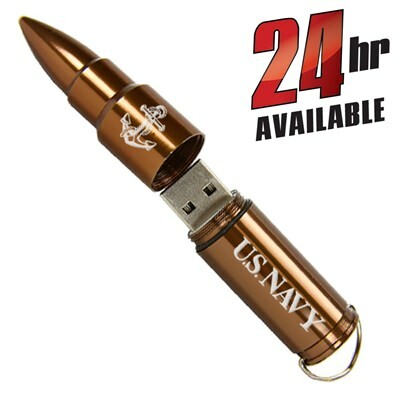 The Arsenal Bullet shaped promotional flash drive is a one of a kind drive with the edge to put you over it. Made from gold, silver, or bronze metal casing materials, it just screams durability and energy! It offers hidden USB data storage using a screw cap and is ideal for a wide variety of clientele, including military and outdoor sports enthusiasts. It provides a unique backdrop for your custom printed logo and comes in three different shell colors (gold, bronze, or silver), up to 64GB capacity, and either in USB 2.0 or 3.0, giving you the most options to customize your product. These are fun to hand out at corporate events, raffle prizes, or convention day freebies.